By now you must have heard the big news: We have a brand new Liquido Active Pop Up in Australia. If you are in the Sydney area you can now try the in-store Liquido Experience! 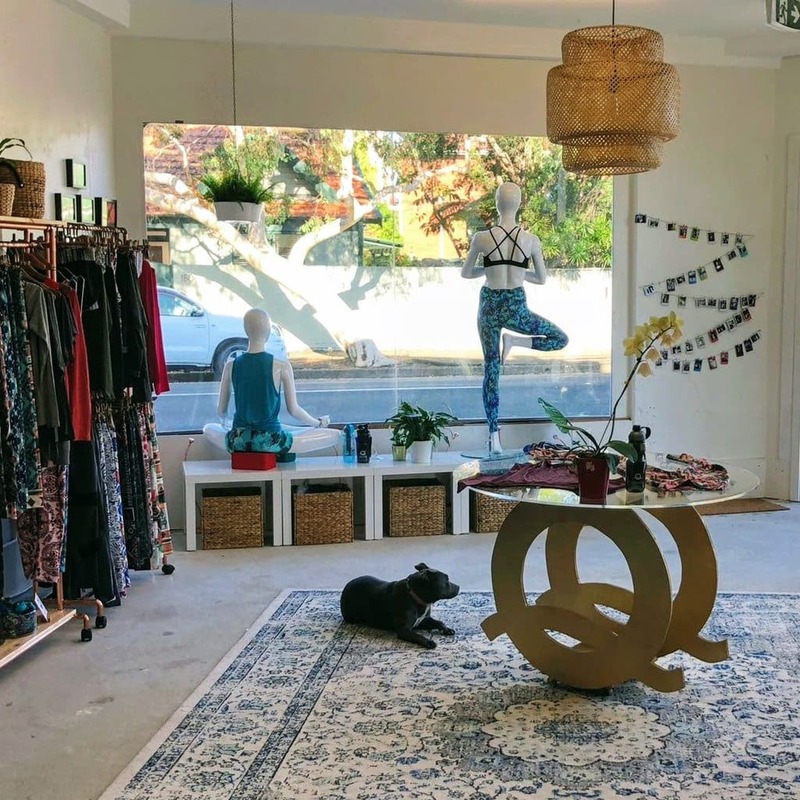 A passionate entrepreneur and yogi Renata Facchini felt the lack of soft fabric clothing mixed with exotic patterns and decided to launch the brand in Australia, not imagining the results she would achieve. Before long, the brand already had one warehouse in Sydney and another in the USA, exporting uniquely beautiful garments to more than 60 countries around the globe! Roxy, the store's pet, is always around to hang out with our tribe. So yes, we're super pet-friendly, if you come you can bring your best friend with you. 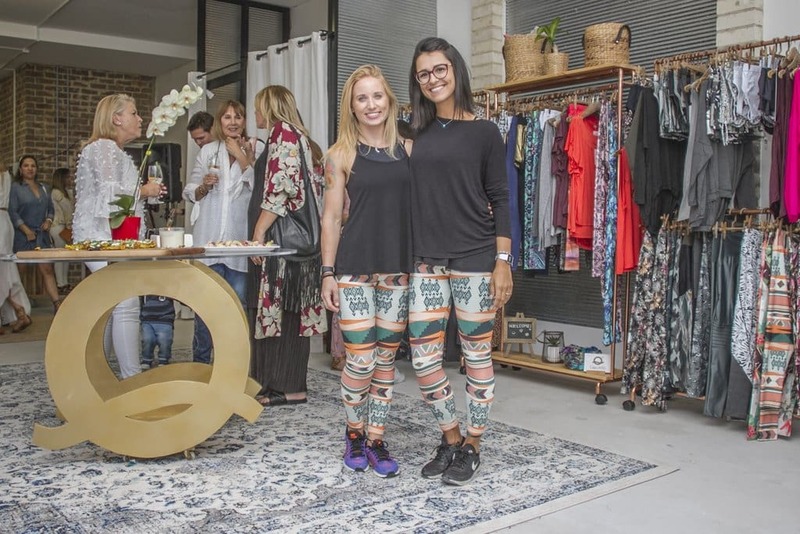 Renata Bazarian to the left (General Manager in Australia) and Renata Facchini to the right (Creative Director and CEO) worked tirelessly to make this dream come true. 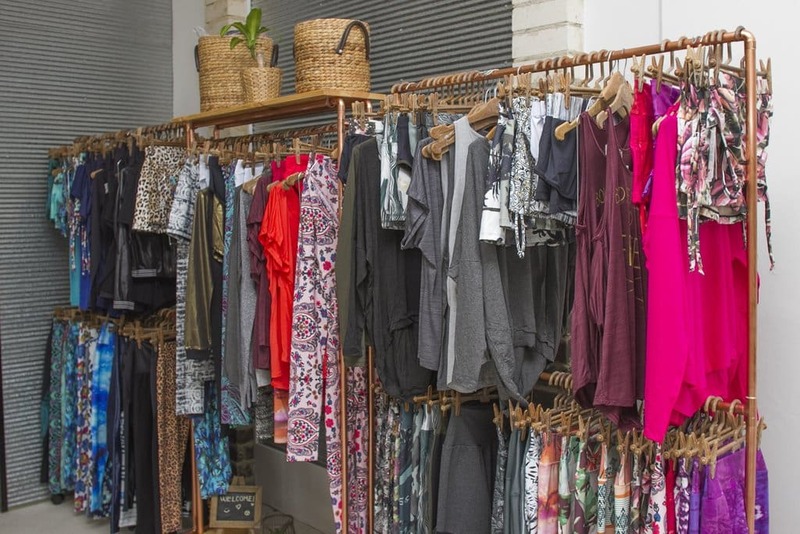 It's a place where you can browse, try and feel our soft fabric and vivid prints! 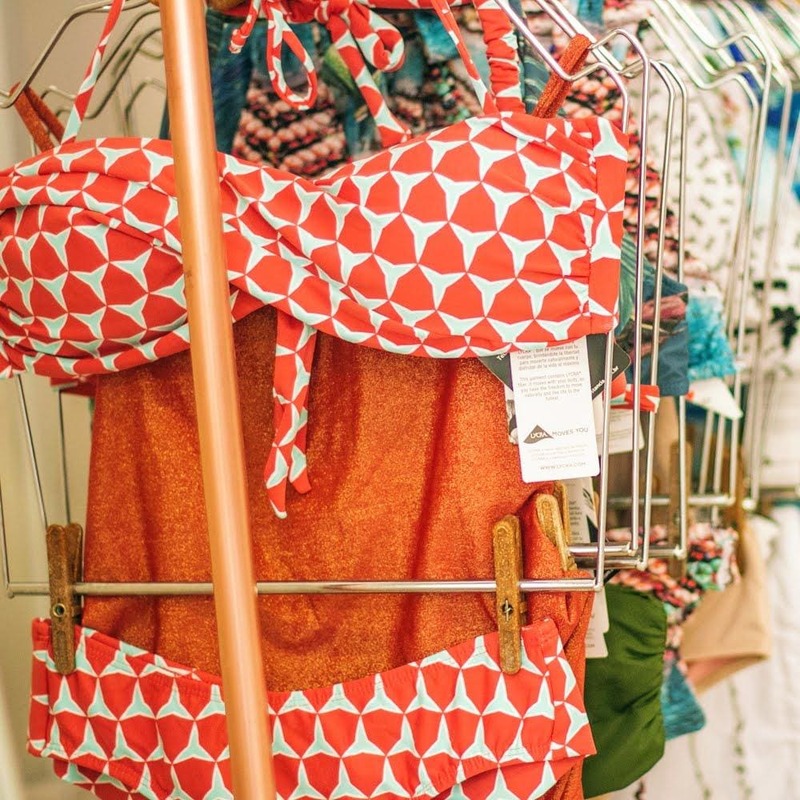 You'll also find an exclusive Brazilian swimwear collection! Special offer for our readers: You can mention at the store that you've read this post and get a special discount on your shopping + get an even better one if you bring a friend! Make sure to pay us a visit!